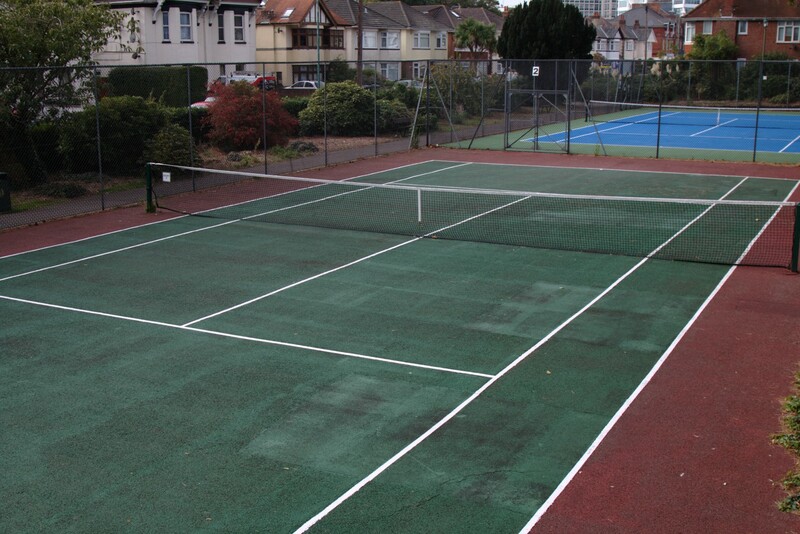 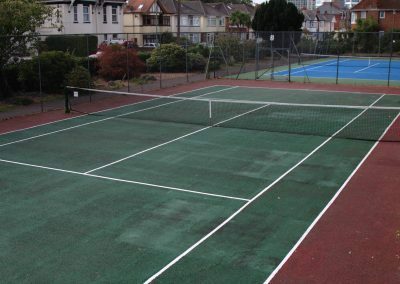 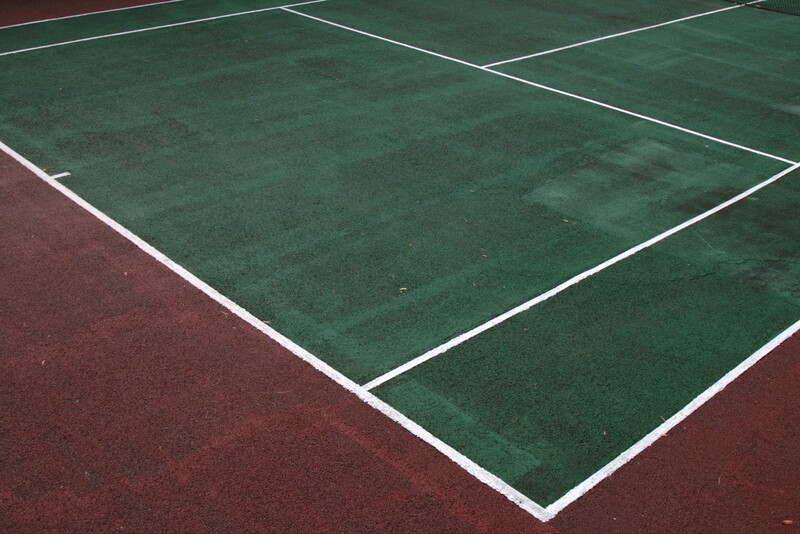 Does your local area have a lack of outdoor sports courts? 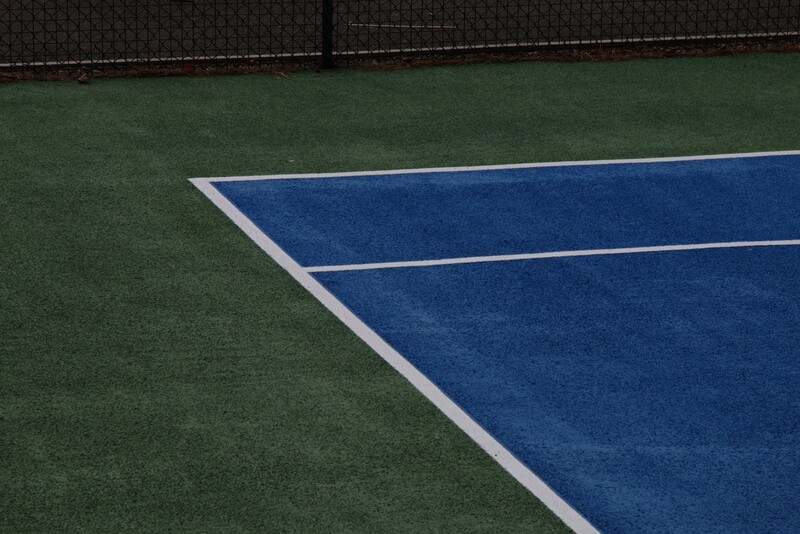 Or are the markings on the current ones fading away? 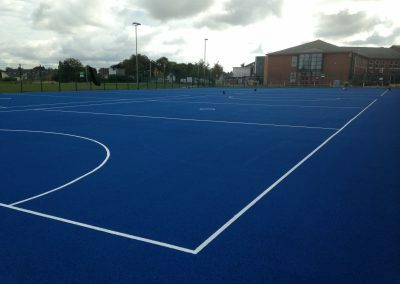 All schools and local public areas deserve the facilities required to play sports and keep active, and we can help you achieve this. 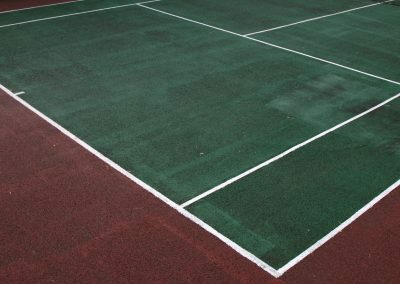 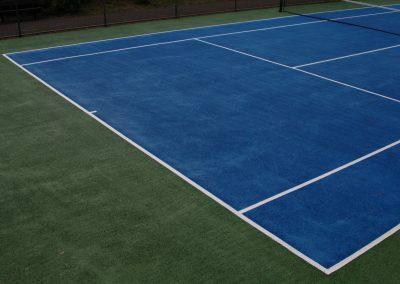 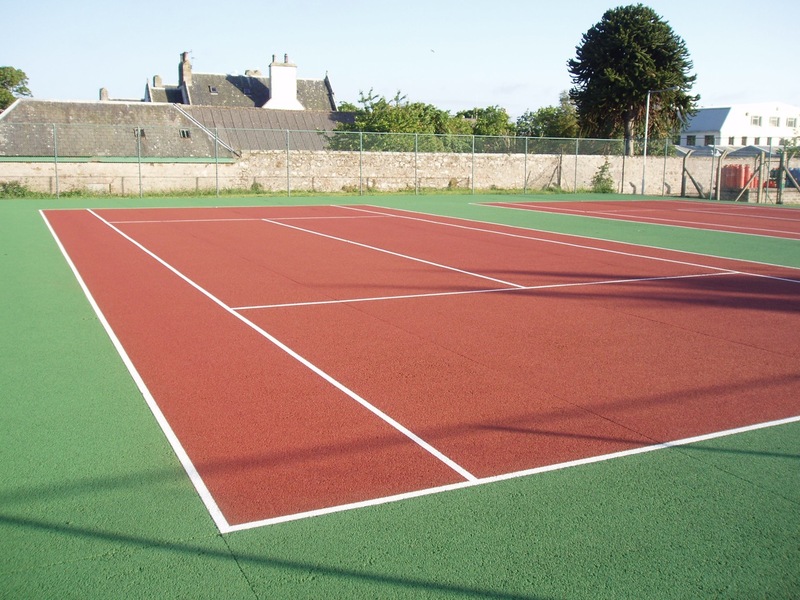 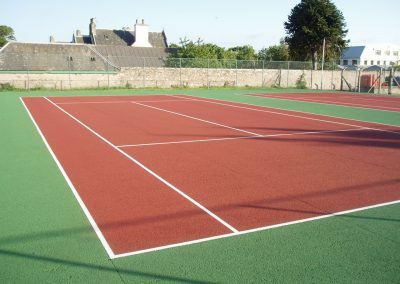 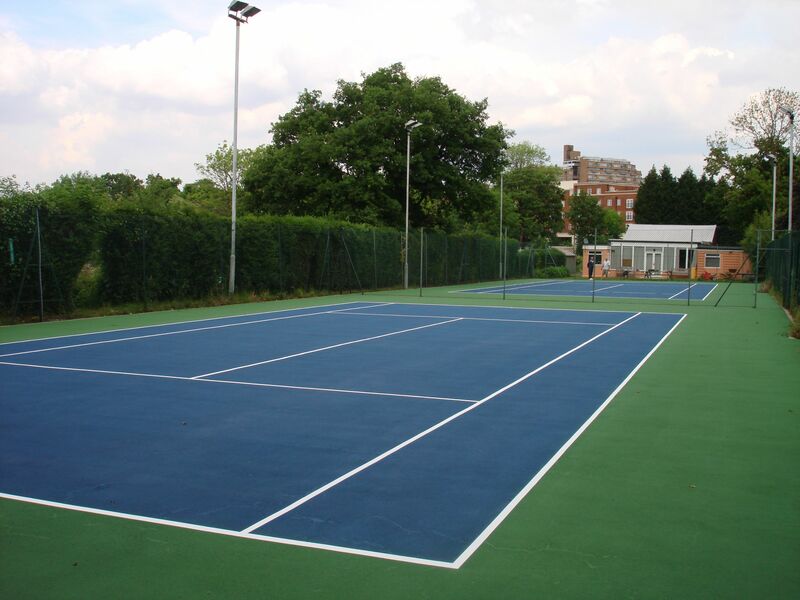 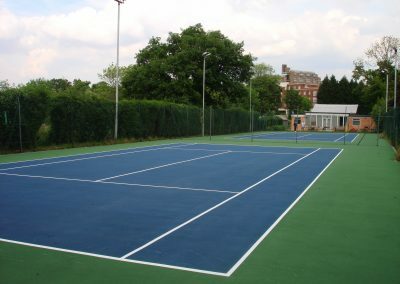 We can lay down sports court markings for a wide number of different sports, from hockey and five-a-side football pitches to tennis and badminton courts. 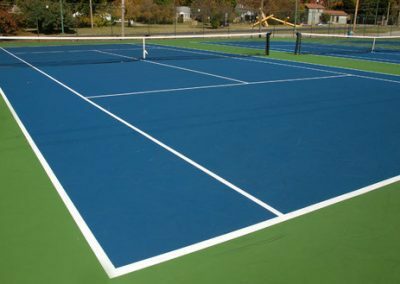 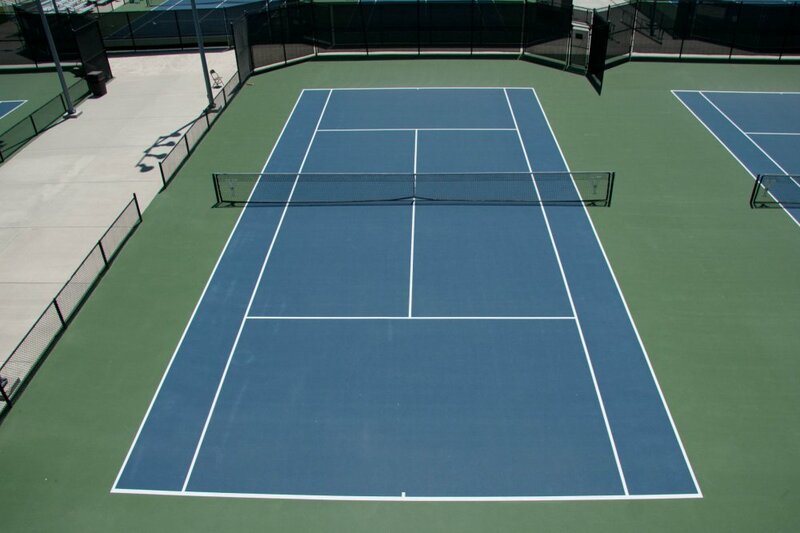 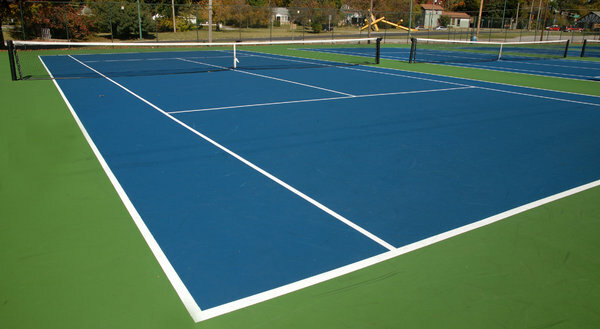 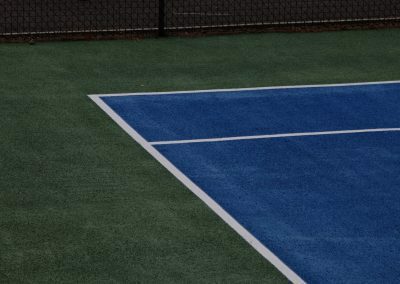 If it’s the case that you already have court markings for certain sports, you may be looking to provide a wider variety. 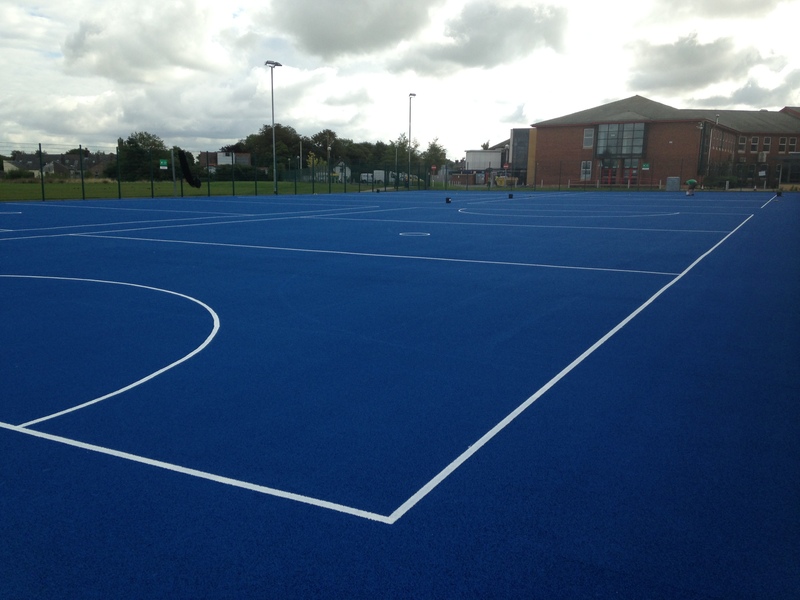 This means you can cater for a broader range of tastes, encouraging more people to play sports and keep fit. 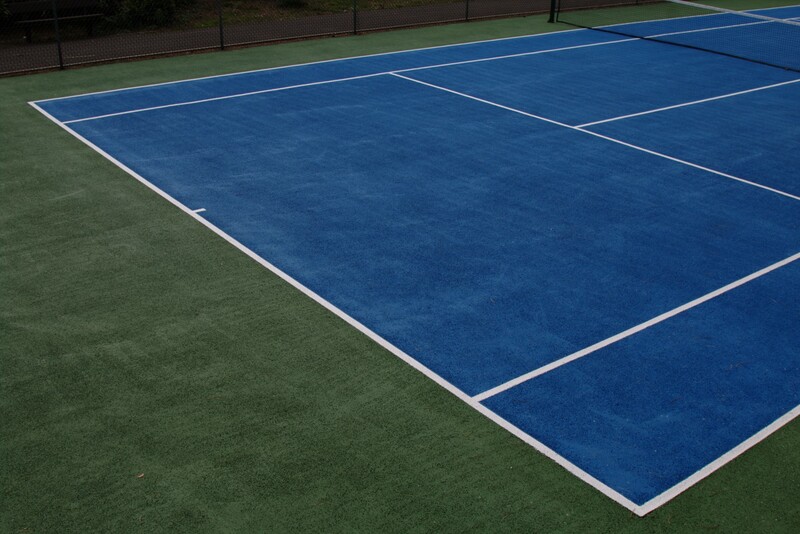 WANT TO BRIGHTEN UP A SPORTS COURT?